hetalia germany and italy. I found these and decided that they were so adorable. 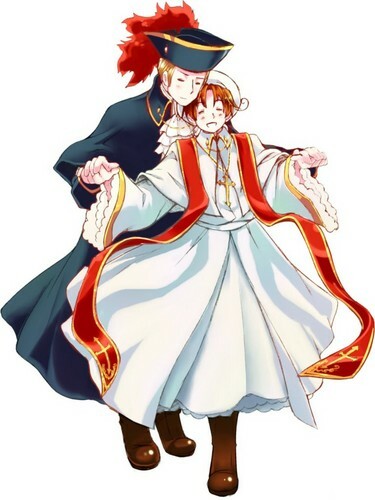 HD Wallpaper and background images in the parejas de hetalia! club tagged: hetalia germany couple italy.